Editor’s Note: We updated this article for . This is our second time ranking the best cities for singles in West Virginia. Are you trying to find love in West Virginia? If you live in West Virginia, there’s a pretty good chance there are a lot of singles in your area. The Mountain State ranks in the top 10 when it comes to number of people over the age of 18 who aren’t married, or in a serious relationship. That’s great news for people looking for their match. So, where are the best cities for singles in West Virginia? We’ve got the answers here. The most boring place in West Virginia? That would be Bridgeport. And after you find a mate, you’ll no doubt want to start a family and buy a home right? Don’t forget to check out the best places to live in West Virginia or the safest places to live in West Virginia. How do you determine which city is best for singles in West Virginia anyways? To give you the places in West Virginia which are best for singles to find one another, we have to look at a handful of metrics. Of course, we want to measure the type of people who live in each city, and make some assumptions about what single people like. The higher the score, the better the city is for singles to find one another. We also limited our results to cities with populations over 5,000 people. For West Virginia, that meant a total of 26 cities. 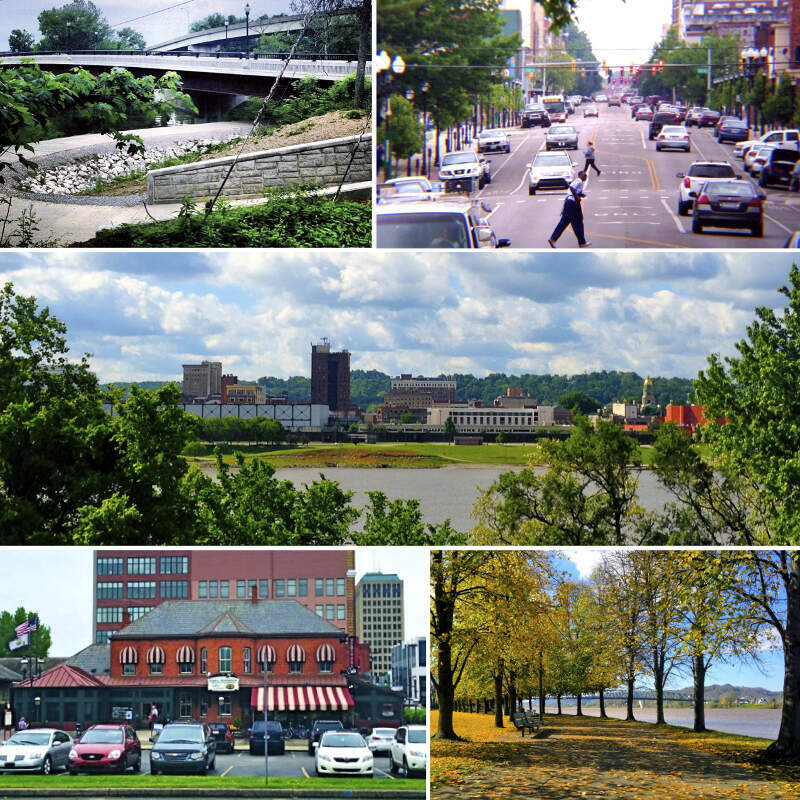 Read on to see why Huntington is the talk of the town while Bridgeport is probably a bit on the boring side. Huntington is a city in Cabell County and Wayne County in the U.S. state of West Virginia. 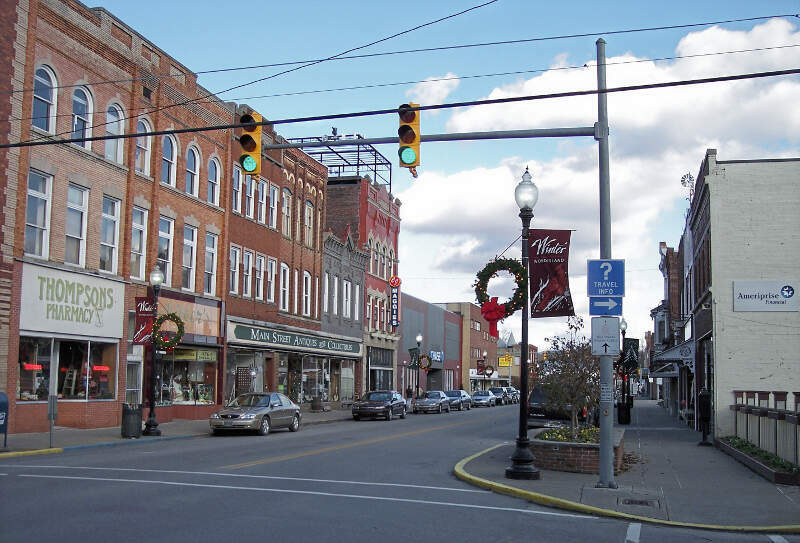 It is the county seat of Cabell County, and largest city in the Huntington-Ashland, WV-KY-OH Metropolitan Statistical Area, sometimes referred to as the Tri-State Area. 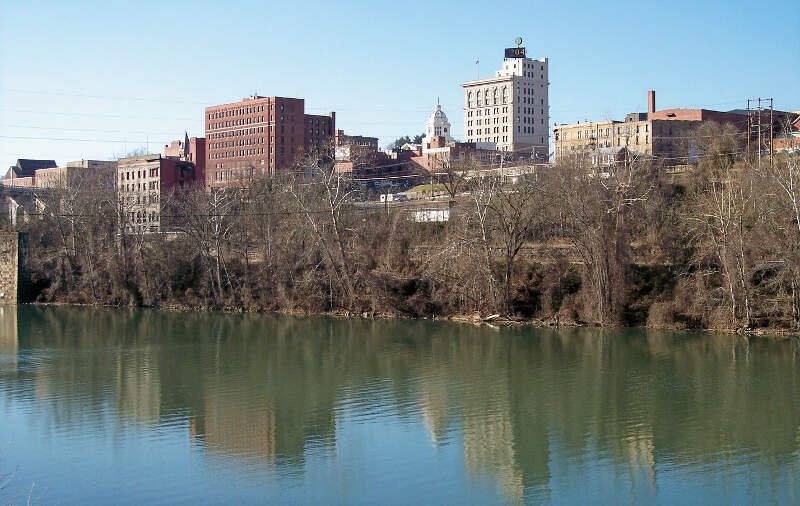 A historic and bustling city of commerce and heavy industry, Huntington has long-flourished due to its ideal location on the Ohio River at the mouth of the Guyandotte River. It is home to the Port of Huntington Tri-State, the busiest inland port in the United States. I’m from Huntington my friend. It’s a very friendly s**t hole. Morgantown is a city in and the county seat of Monongalia County, West Virginia, situated along the banks of the Monongahela River. With a permanent population of 31,073 per the 2015 U.S. Census estimates, Morgantown is the largest city in North-Central West Virginia. The Morgantown metropolitan area has a population of 138,176, and is the 3rd largest in West Virginia. West Virginia University adds several thousand seasonal residents to the city and surrounding area from September through May. 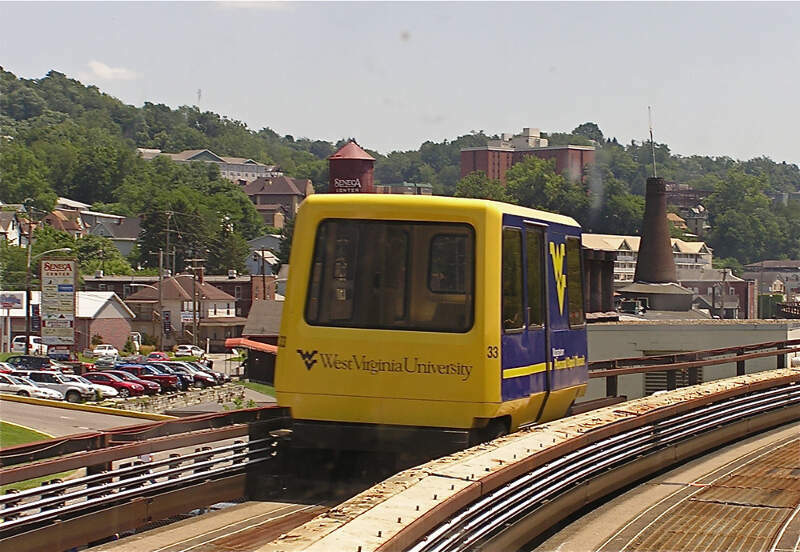 Morgantown is best known as the home of West Virginia University and the Morgantown Personal Rapid Transit system. 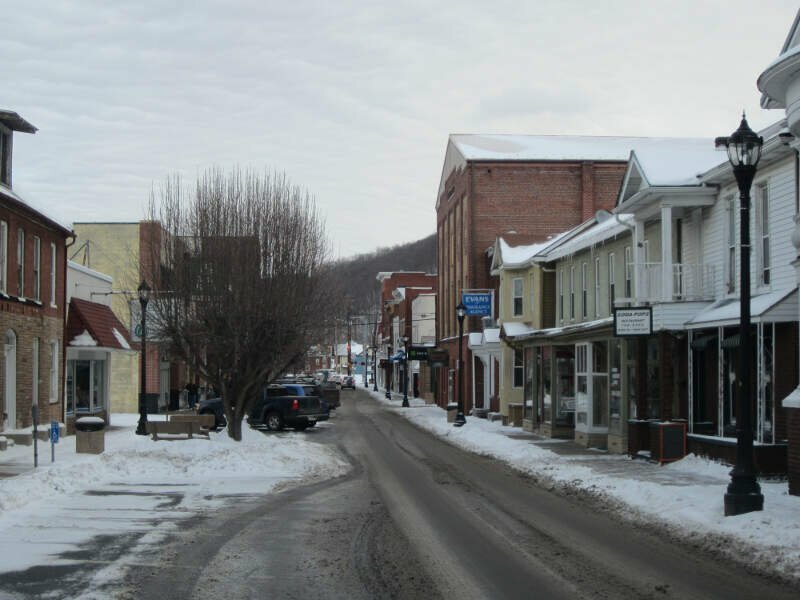 Buckhannon is the only incorporated city in, and the county seat of, Upshur County, West Virginia, United States, and is located along the Buckhannon River. The population was 5,639 at the 2010 census. Buckhannon is home to West Virginia Wesleyan College and the West Virginia Strawberry Festival, held annually on the third week of May. The city is located 115 miles northeast from the capital city of Charleston and 140 miles south of Pittsburgh, Pennsylvania. Keyser is a city in and the county seat of Mineral County, West Virginia, United States. It is part of the Cumberland, MD-WV Metropolitan Statistical Area. The population was 5,439 at the 2010 census. Grafton is a city in – and the county seat of – Taylor County, West Virginia, USA. The population was 5,164 at the 2010 census. Both of West Virginia’s national cemeteries are located in Grafton. Mother’s Day was founded in Grafton on May 10, 1908 and the city is home to the International Mother’s Day Shrine. Grafton was one of the first places to observe Memorial Day in the United States. Grafton originally developed as a junction point for the Baltimore and Ohio Railroad, serving numerous branches vital to the local coal industry. Elkins is a city in Randolph County, West Virginia, USA. The community was incorporated in 1890 and named in honor of Stephen Benton Elkins, a U.S. Senator from West Virginia. The population was 7,094 at the 2010 census. It is the county seat of Randolph County. Elkins is home to Davis and Elkins College and to the Mountain State Forest Festival, held in early October every year. Dunbar is a city in Kanawha County, West Virginia, along the Kanawha River. The population was 7,907 at the 2010 census. Wheeling is a city in Ohio and Marshall counties in the U.S. state of West Virginia. Located almost entirely in Ohio County, of which it is the county seat, it lies along the Ohio River in the foothills of the Appalachian Mountains. Wheeling was originally a settlement in the British colony of Virginia and later an important city in the Commonwealth of Virginia. Wheeling was the first state capital of West Virginia. Due to its location along major transportation routes, including the Ohio River, National Road, and the B&O Railroad, Wheeling became a manufacturing center in the late nineteenth century. 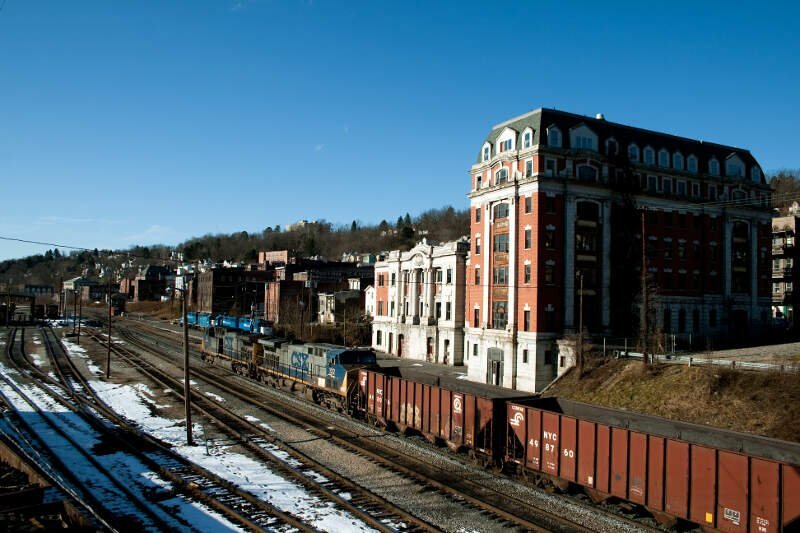 After experiencing the closing of factories and substantial population loss following World War II, Wheeling’s major industries now include healthcare, education, law and legal services, entertainment and tourism, and energy. 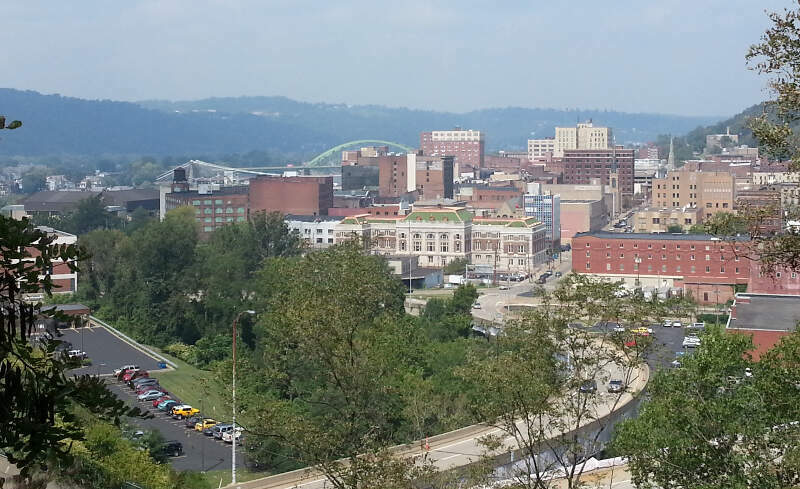 Wheeling is a relatively safe, small town located in a tri-state area of the Ohio Valley within 60 minutes of Pittsburgh, PA with the nearest international airport. The waterfront of downtown can also be lively in the summer with various music events. The Center Market area is a cute, trendy spot with a local brewery, a wine bar, a hair salon, a coffee shop, a creperie and some antiques shops. Don’t miss Ogelbay Park, a wonderful resort with upscale dining, golf, tennis, and more and the Festival of Lights at Christmas. 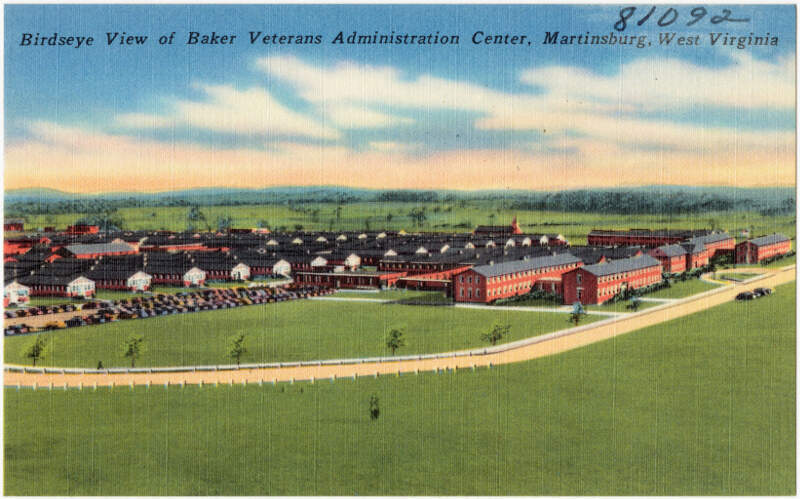 Martinsburg is a city in and the county seat of Berkeley County, West Virginia, United States, in the tip of the state’s Eastern Panhandle region. 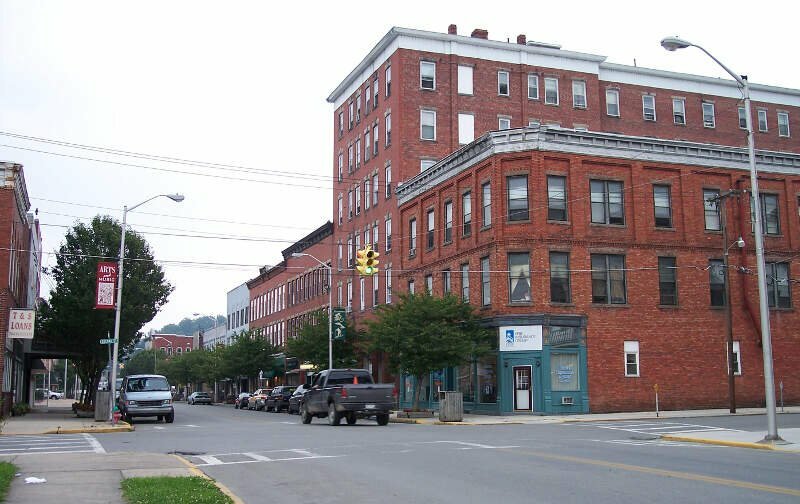 Its population was 17,687 in the 2016 census estimate, making it the largest city in the Eastern Panhandle and the ninth-largest municipality in the state. Martinsburg is part of the Hagerstown-Martinsburg, MD-WV Metropolitan Statistical Area. If you’re looking for a breakdown of cities in West Virginia ranked by criteria that most would agree make a place a great spot for finding a single person (and potentially love), this is an accurate list.